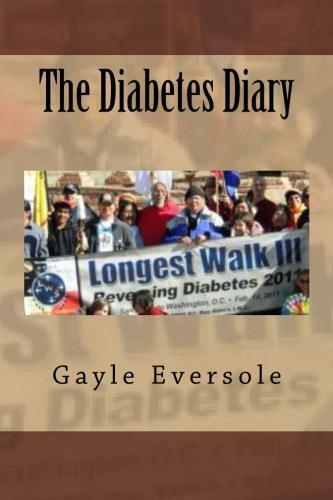 2011 marked The Longest Walk 3, Reversing Diabetes. While the focus of the cross country walk was to bring attention to the issues surrounding diabetes in Indian Country, the effort was for all fighting in this battle to overcome the diabetes epidemic. 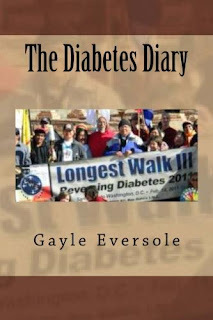 The "diary" commemorates the walk and all those affected by this dis-ease and includes natural health information to help you with your walk to prevent and reverse diabetes.